With three days left until MAKE London, we’re highlighting some of the community makers who are showing their creations off to the city. Today we’re highlighting the work of archaeologist and Western graduate student Colleen Haukaas. Colleen has been researching the 3D scanning and modelling of archaeological artifacts. Working at the new Sustainable Archaeology, Colleen has taught herself from scratch how to use the 5 different scanners at the faculty to make 3D scans of objects. Colleen has primarily been using a macro 3D3 white-light scanner to do her work. This scanner projects light and then captures it using two synchronized cameras. From there Colleen using FlexScan 3D software to clean up her scans, producing 3D images. 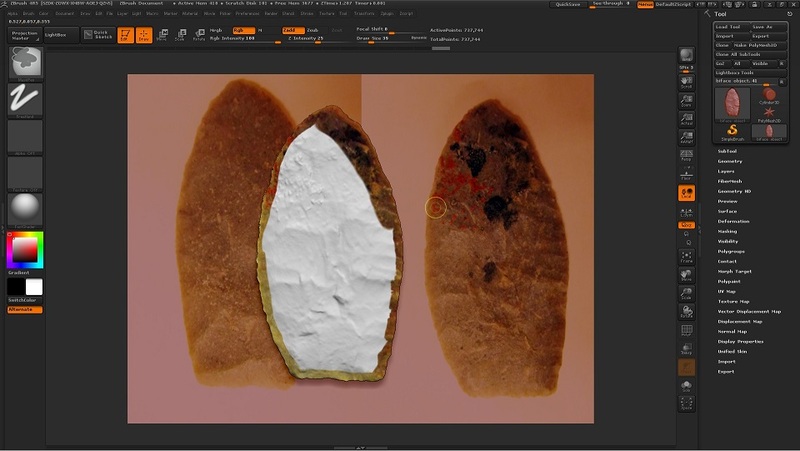 After the scans have been recorded they have to be processed and given textures using other software, producing an extremely detailed 3D image. If I’m making this sound easy, it’s not. Colleen has learned through trial and error the best way to achieve her impressive final products. If you’re interested in learning about her process in more detail, I recommend reading a blog post she wrote about her experience. Colleen will be showing her 3D scans at MAKE London and will be talking about the how archaeologists are using technology in their work. 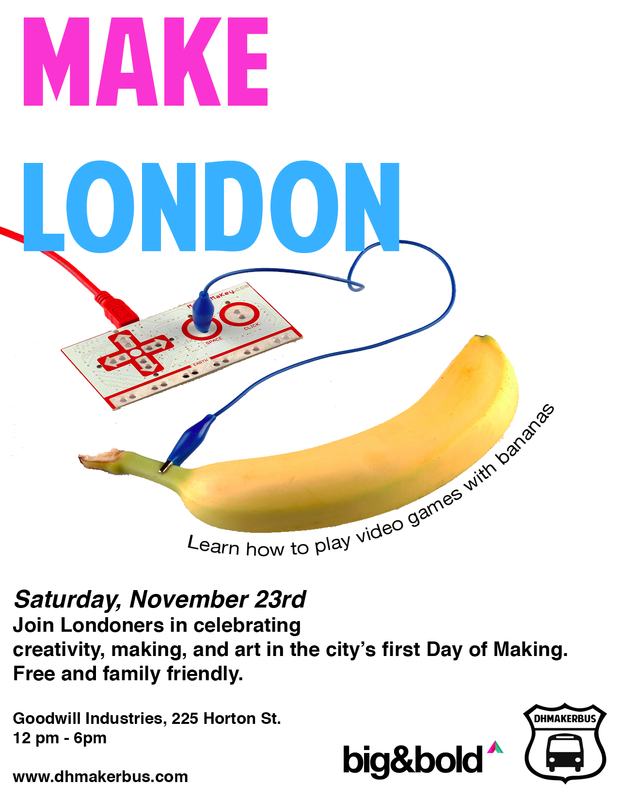 If you’d like to learn more, visit MAKE London Saturday November 23rd between 12-6pm at Edgar and Joe’s Cafe. Help support innovative technology and education in our community – MAKE London a more interesting place to live.